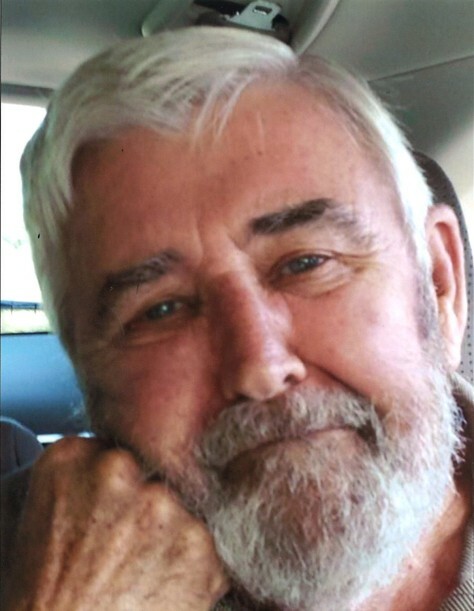 Obituary for Billy Fox Beaty | Jennings Funeral Homes, Inc.
BILLY FOX BEATY, age 78 of the Riverton Community, passed away on Monday, February 4, 2019 at COOKEVILLE REGIONAL MEDICAL CENTER. Funeral Service will be Wednesday, February 6, 2019 at 2:00 pm at the Jennings Funeral Homes Chapel in Jamestown. Burial will follow in the COOPERTOWN CEMETERY. The family will receive friends on Tuesday, February 5, 2019 from 5:00 PM to 8:00 pm Jennings Funeral Homes Chapel in Jamestown. In-Lieu-of-Flowers the family requests donations to the Coopertown Cemetery Fund and can be left at the Jennings Funeral Homes. Jennings Funeral Homes of Jamestown in charge of Services for BILLY FOX BEATY of the Riverton Community.